Merino is a sheep breed originated in Spain during 12th century, then developed mainly in Australia and finally introduced in Latin America in the late 19th century. The merino is renowned around the world for the exceptional qualities of its wool, which is at once soft, tough and ultrafine. It is probably the most known wool breed and it is famous for Fine, Superfine and Extrafine wool (from 14my to 23 micron). This wool is mainly used for apparel products. 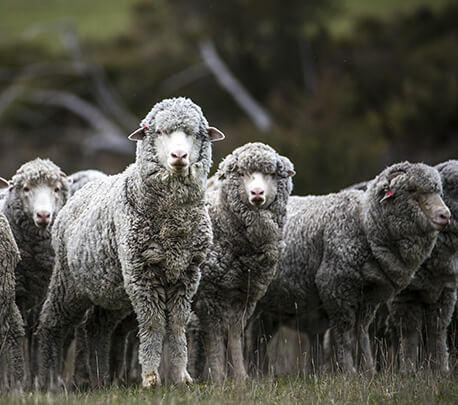 The highest-grade merino wool is mainly used in Italian knitwear. In small family workshops in Biella, it is knitted using high-precision, ancestral skills not found anywhere else on the planet. Working for the world’s leading brands, the craftsmen produce unusually elegant knitwear to accessorize outfits displayed in the most beautiful luxury boutiques of Via Montenapoleone in Milano, Fifth Avenue in New York and rue du Faubourg- Saint-Honoré in Paris. 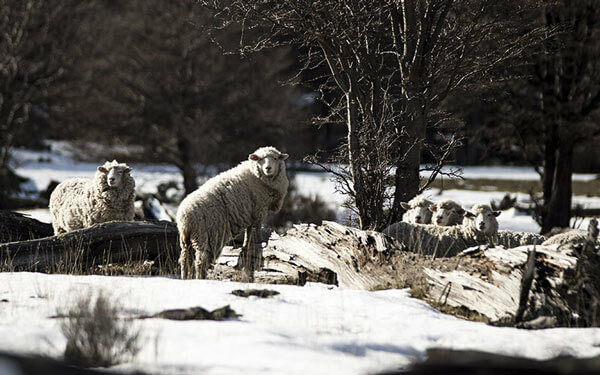 An exceptional wool fiber arising from the heart of Patagonia. The sheering by the shepherds is usually a ten minute operation, performed entirely by hand, requiring great dexterity to remove the wool from all over the animal, including around the eyes and ears. The resulting greasy wool is purchased by Chargeurs directly from local ranchers, who are generally long-time partners. 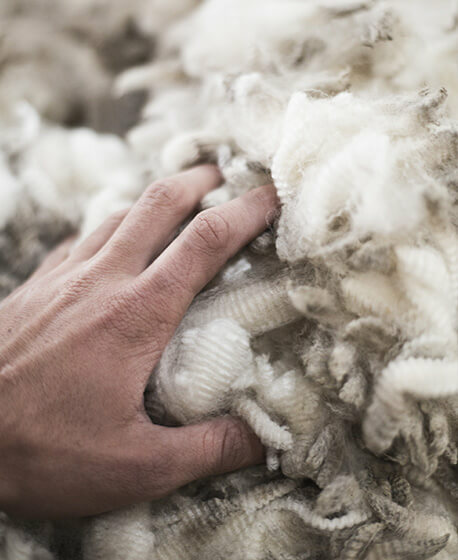 As a result, in addition to offering premium-quality wool, the Group can provide customers with information about the origin and treatment of the animals, in a core commitment to traceability. One of Chargeurs Luxuy Materials main strength is the capability to source wool everywhere and comb the greasy wool locally. We are a global wool top supplier, able to offer comprehensive solutions in term of ORIGIN, BREED, FINENESS and wool characteristics. 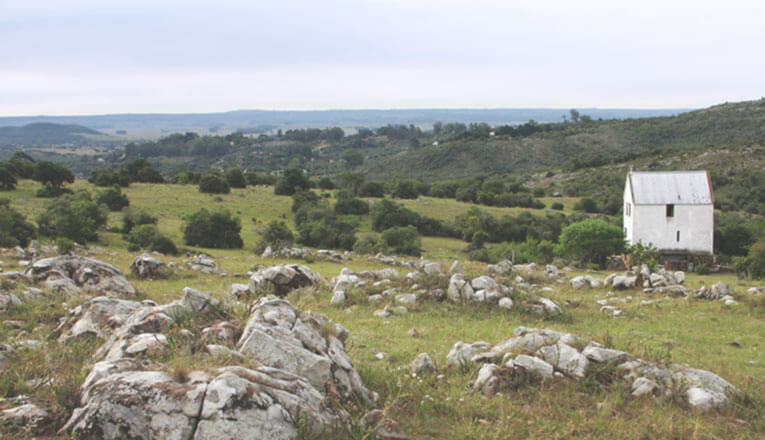 One of the world’s foremost sheep farming areas. 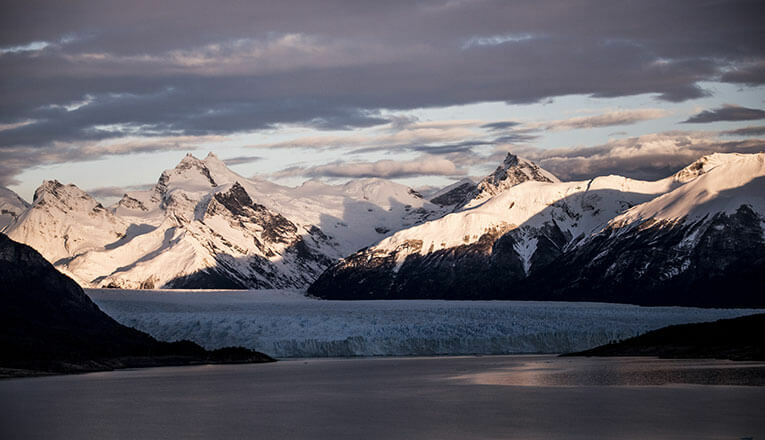 The Patagonian grasslands consist of vast steppes stretching as far as the eye can see to the foothills of the Andes. It is here, in this sparse, wild landscape, that herds of merino sheep graze freely and undisturbed. Uruguay is the second smallest country on the continent of South America. Thanks to excellent climate and environmental condition, the approximate 6,5 million sheep flock can graze all year round. 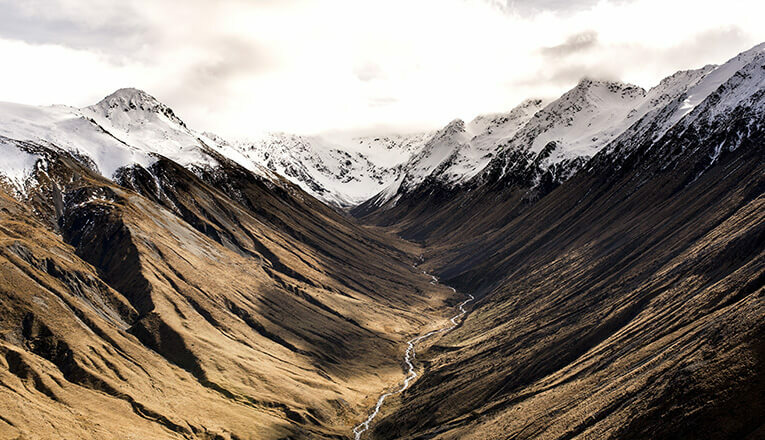 All ingredients are reunited for a thoroughly favorable to high quality merino wool production. 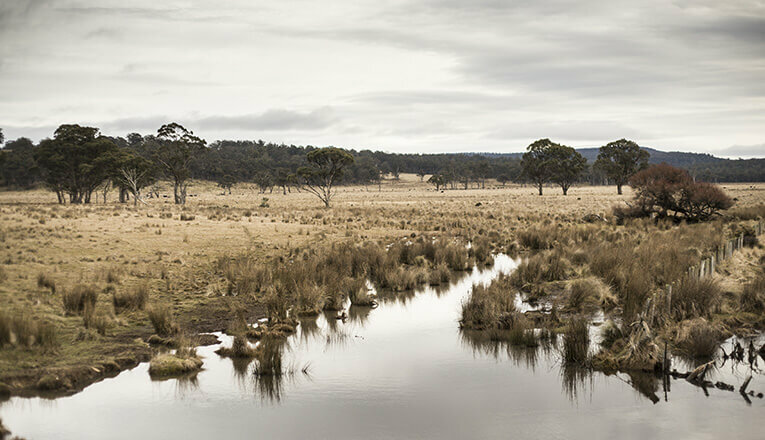 Tasmania, the largest Australian island in the south-west of the continent, is abounding in natural wonders. This luxuriant island with excellent air quality and temperate climate is home to more than 3 million merino sheep. These sheep leave voluntarily away from the human populations during the majority of the year, can enjoy a framework of life with breathtaking reliefs, which allows them to produce one of the finest merino wools in the world. New Zealand is the country with the highest density of sheep in the world with a total of more than 27 million. The North Island of New Zealand is populated by cross bred sheep due mainly to the climatic conditions whereas the drier souther part is the most suitable for Merino sheep leaving more space for the animals. 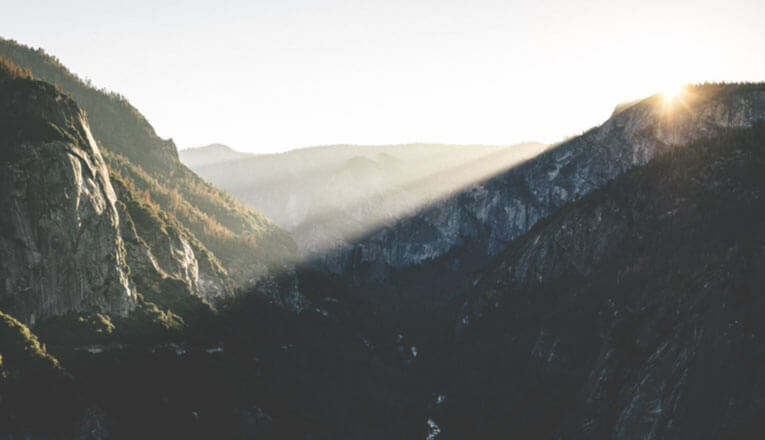 Chargeurs maintains a longstanding relationship with sheep growers, wool buyers, coops, and greasy wool warehouses in all wool producing regions across the United States. 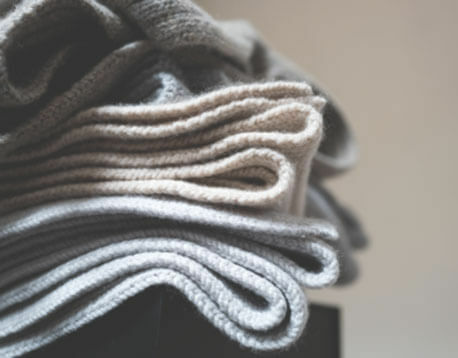 Only the best wools are acquired for each blend to match perfectly with the customer’s expectation so ongoing customer programs receive consistent blends year after year. 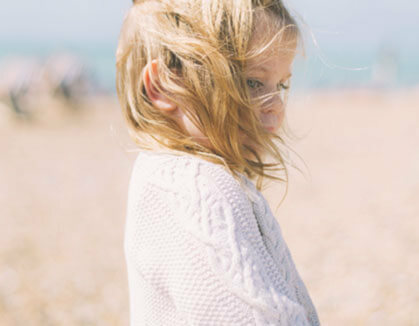 Wool in an entirely natural fiber grown year-round. A wool fiber is composed of a natural protein called keratin that is biodegradable, similar to the protein found in human hair. Wool is a 100% sustainable fiber. The extreme weather conditions in the Merino wool producing regions, i.e. very hot summers​ trasting with cold winters, that give Merino wool the qualities for which it is famous. The​ ​wool adapts naturally to these strong contrasts. During winter, the wool is warm but still​ ​breathable. During summer, the wool absorbs moisture without causing body odors.​ ​Because it is comfortable, resistant, breathable and easy-care (no pilling and simple to​ ​wash), Merino wool is ideal for making luxury fashionwear as well as high-end technical​ ​sportswear​. Renewable: as sheep produce a new fleece every year. Biodegradable: when dispose of, wool decomposes in soil and slowly release valuable nitrogen-based nutrient back into earth, acting like fertilizer. Thanks to its many features, wool has a huge variety of uses.